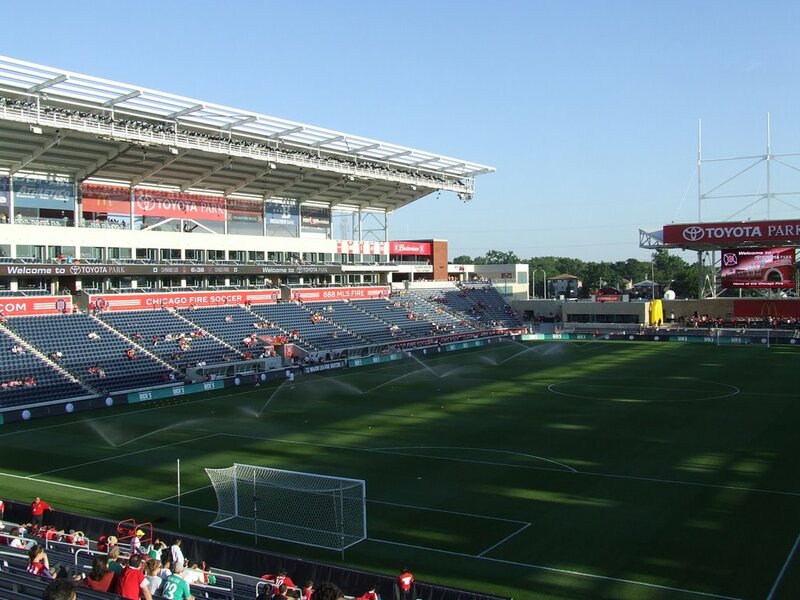 SeatGeek Stadium is a soccer-specific stadium at 71st Street and Harlem Avenue in Bridgeview, Illinois, about twelve miles southwest of downtown Chicago. 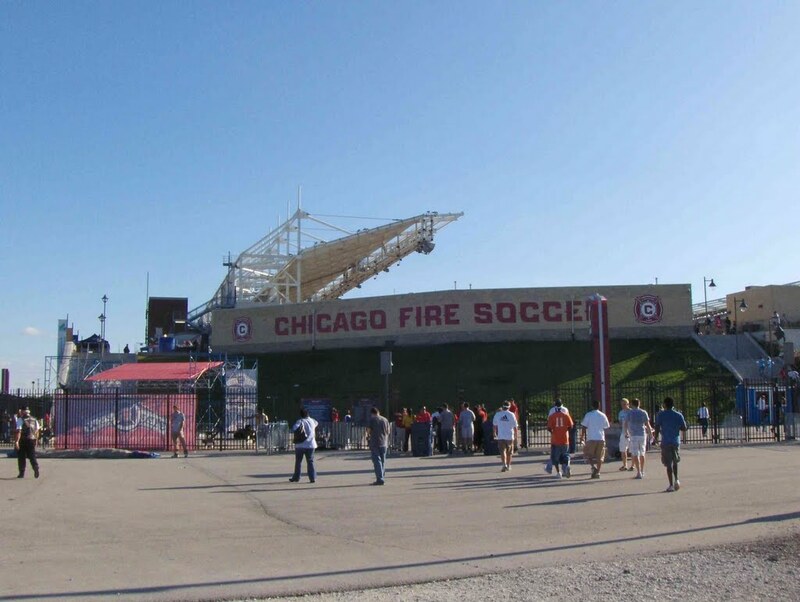 It is the home stadium of the Chicago Fire Soccer Club of Major League Soccer (MLS), the Chicago Red Stars of the National Women's Soccer League (NWSL), and the Chicago Bliss of the Legends Football League (LFL). 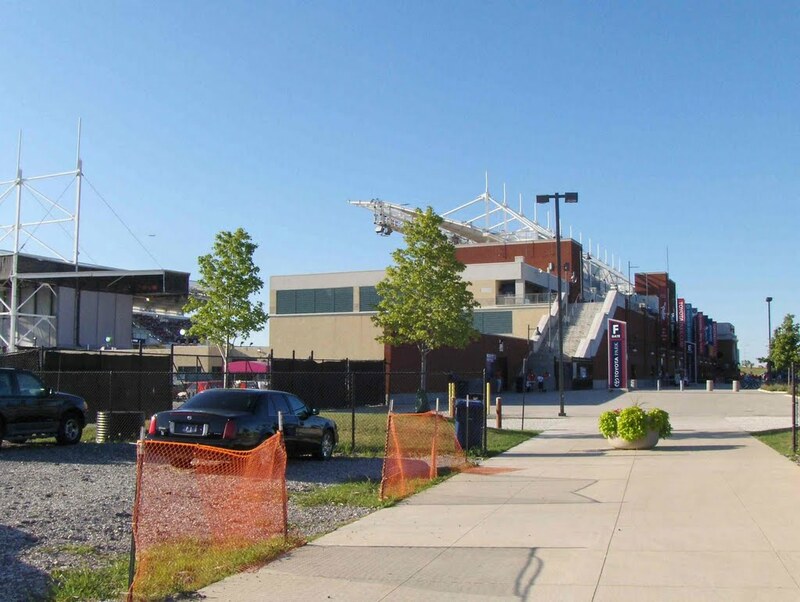 The stadium has also hosted the Chicago Machine of Major League Lacrosse. 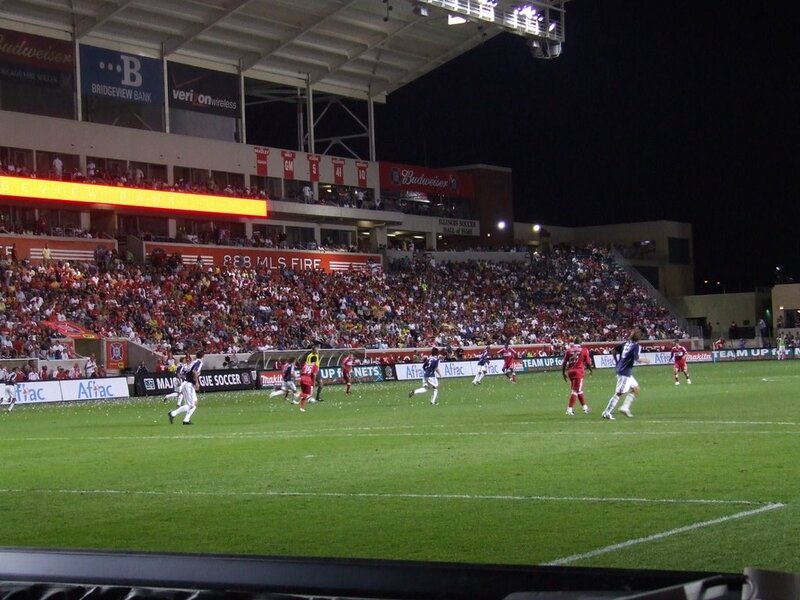 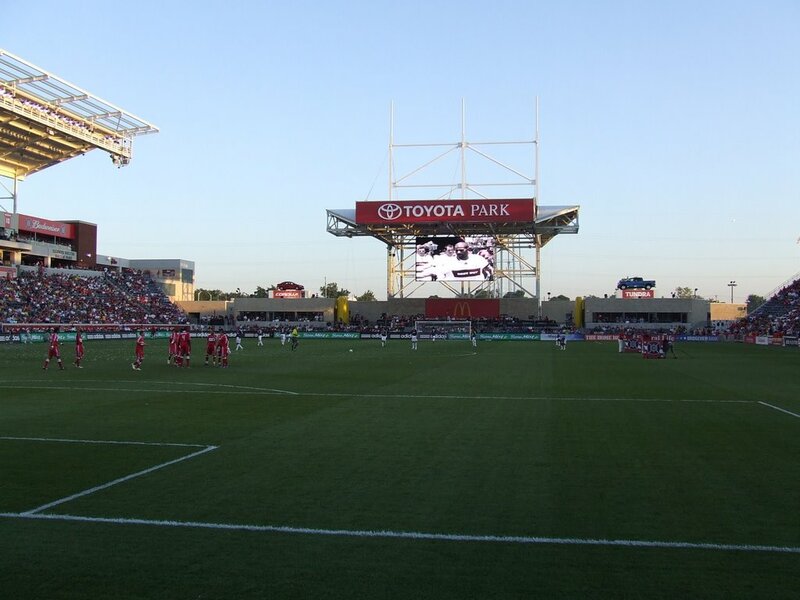 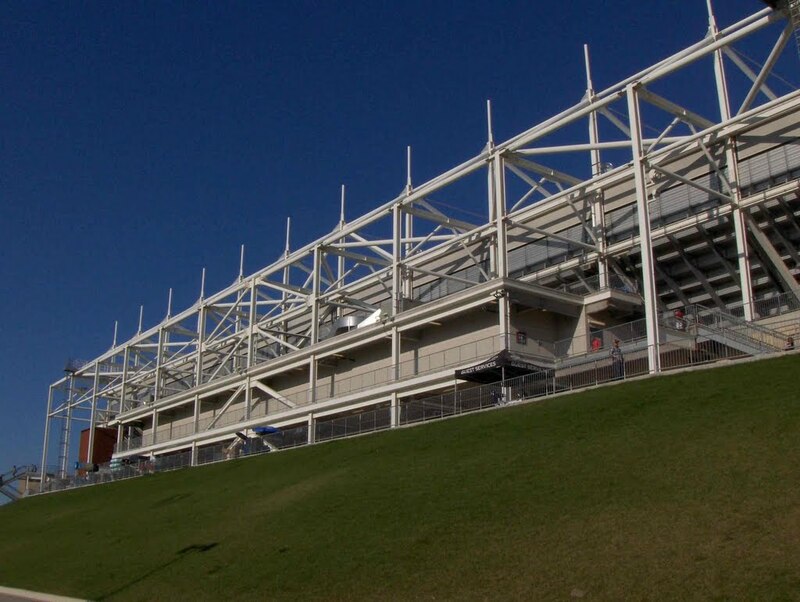 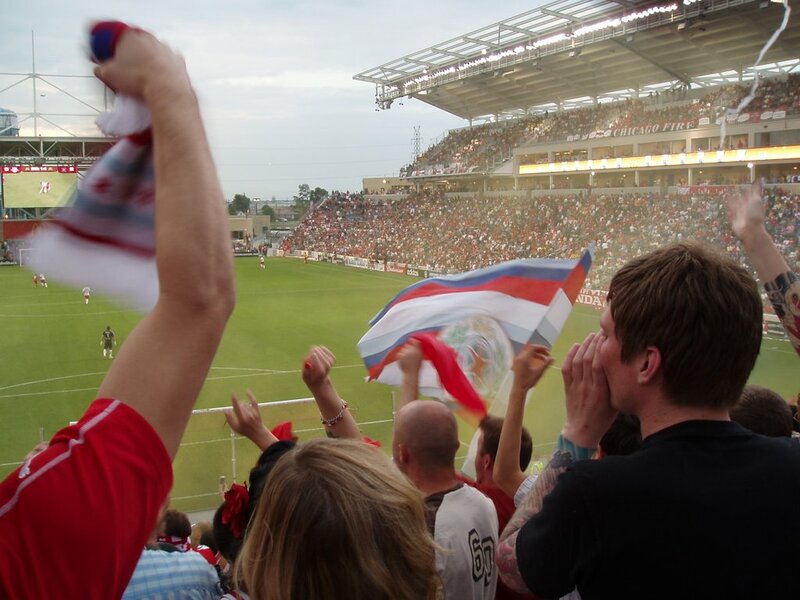 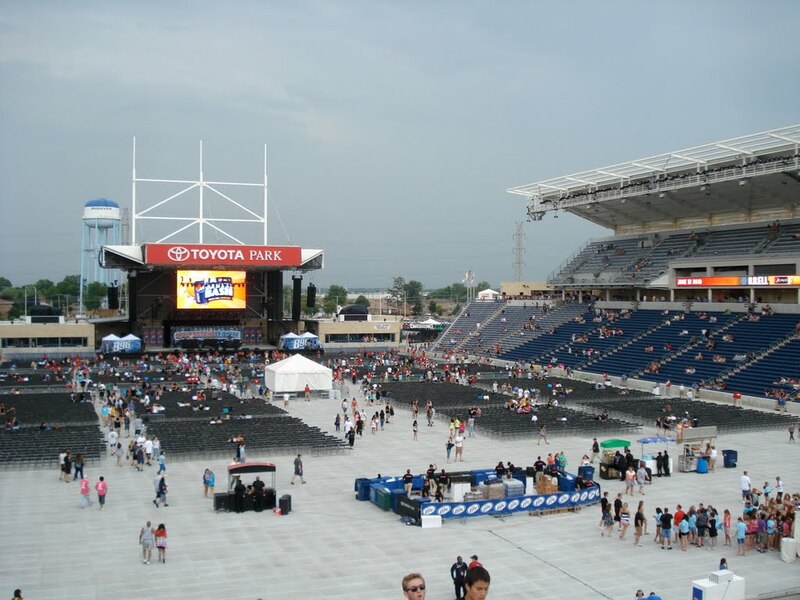 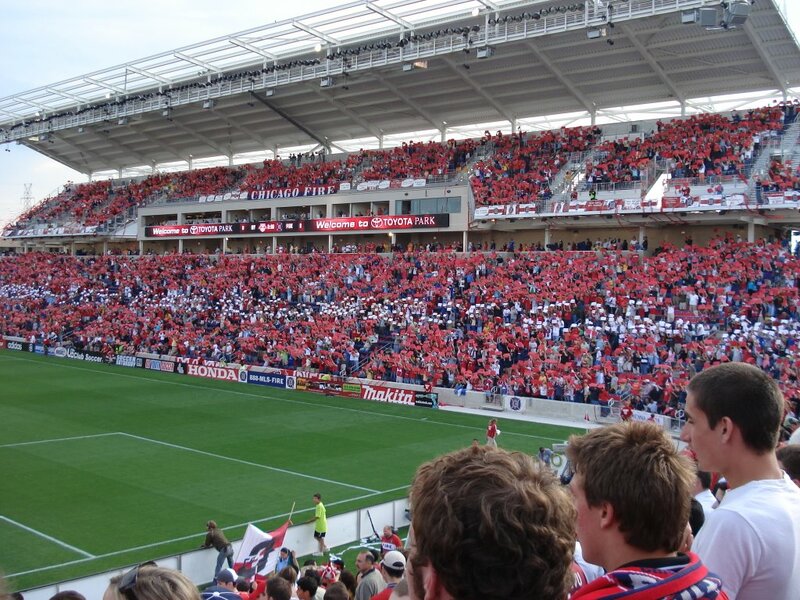 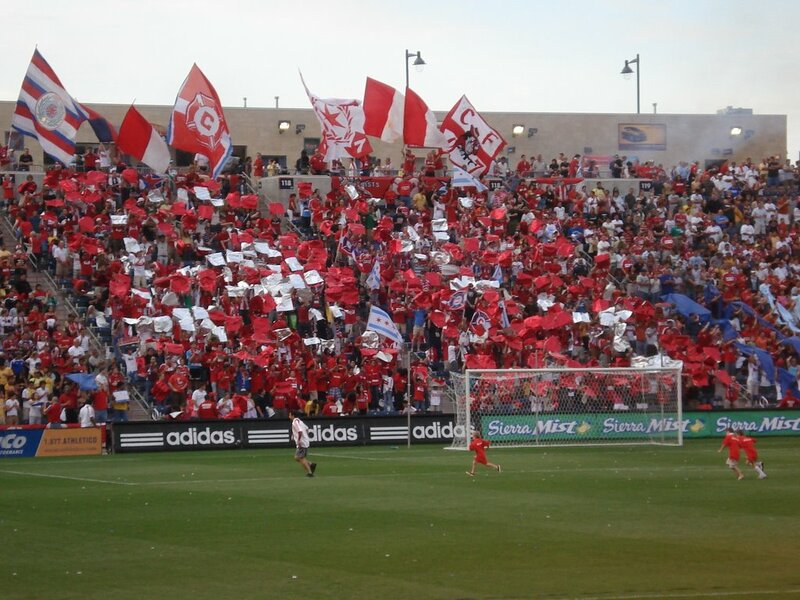 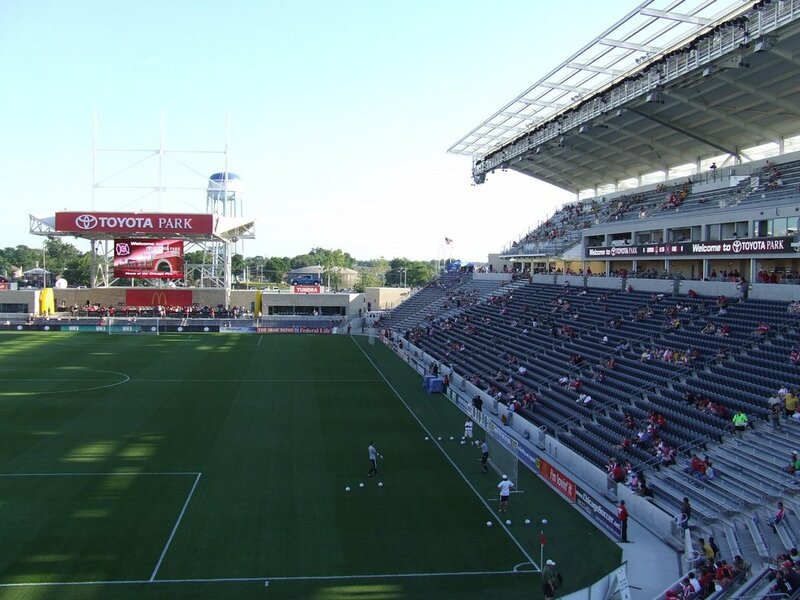 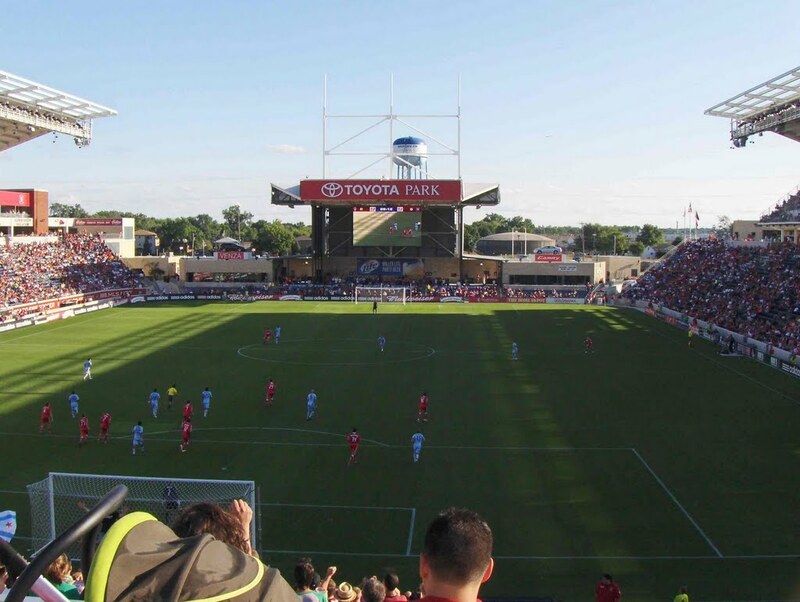 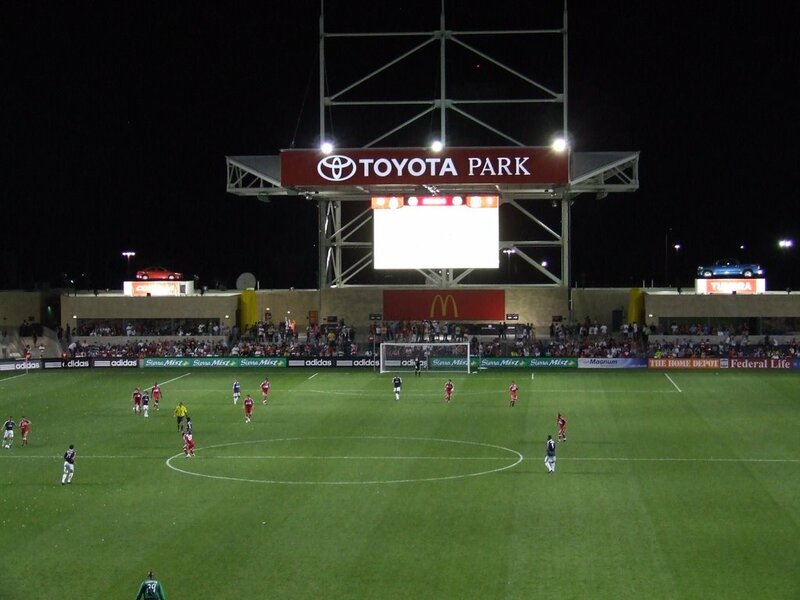 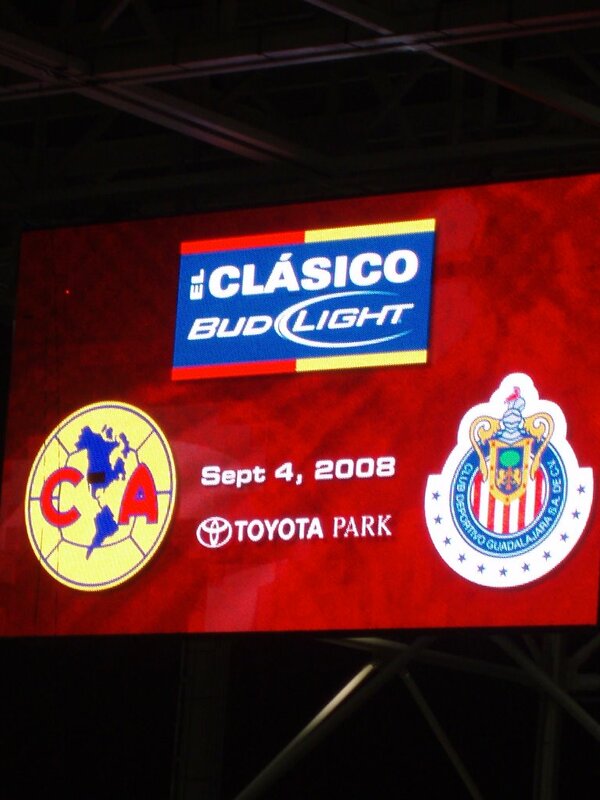 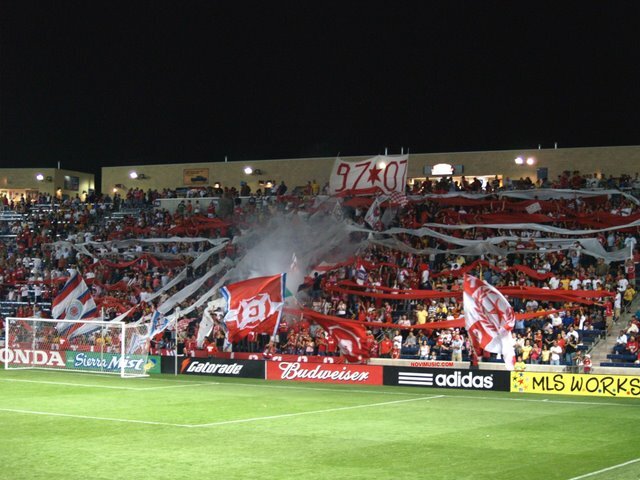 Originally named Toyota Park when it opened on June 11, 2006, the facility has a capacity of 20,000 and was developed at a cost of around $100 million. 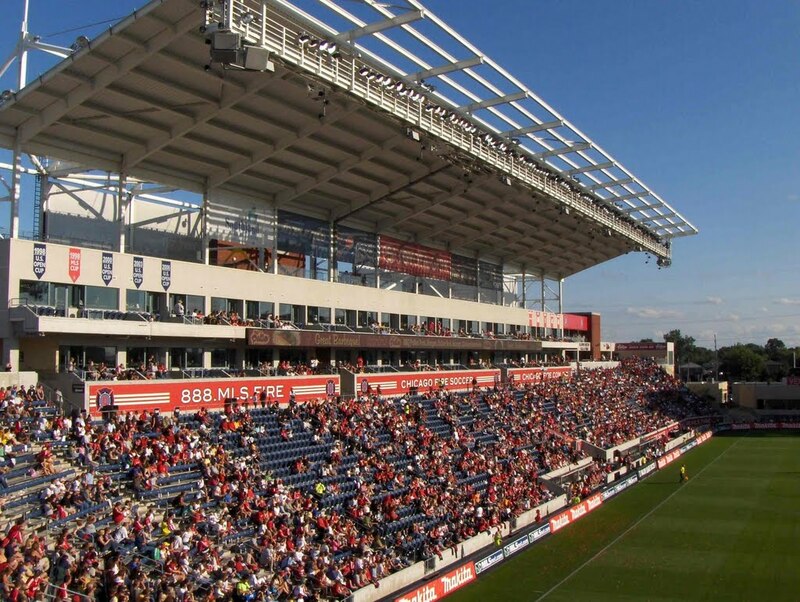 The naming rights agreement with SeatGeek went into effect following the Fire's 2018 season.